British culture, customs and traditions vary from the weird to the wonderful, from the traditional to the popular, and from the simple to the grand. The formation of the ideas, celebrations and notions that comprise today’s quintessential British lifestyle started centuries ago, giving importance and meaning to the people’s existence. 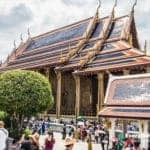 These customs and traditions stood the test of time, albeit not without some changes to accommodate the modernizing world. Despite the inevitable transformation in British values and norms, the roots can still be easily traced back to the earlier English civilization; it was a big help that the nation’s history is widely and proficiently recorded. 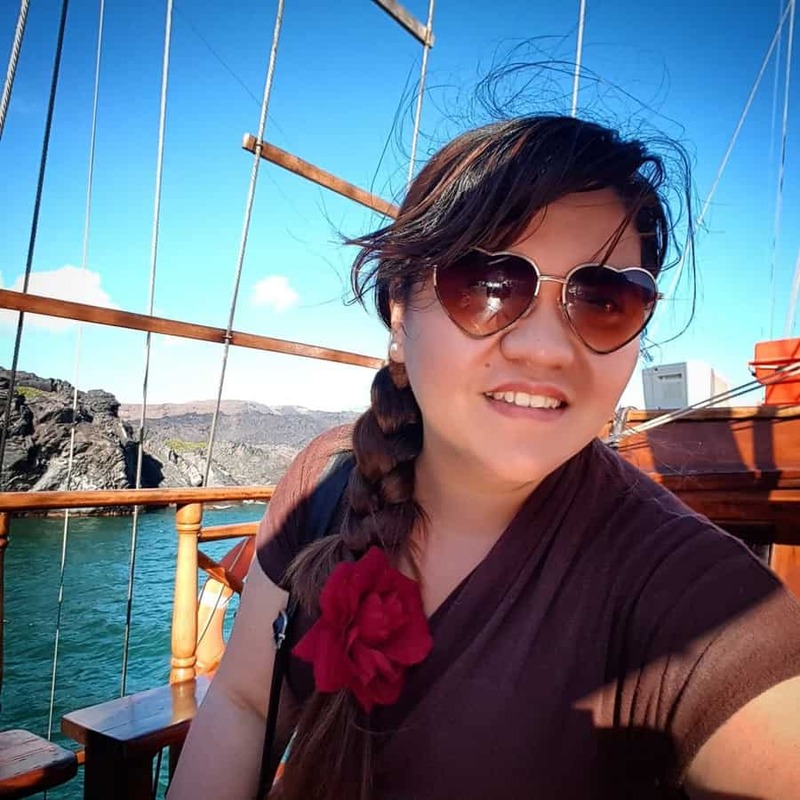 Knowing and understanding one country’s customs and traditions allows us to have a deeper understanding as to why people live such lives, say such things or do such actions. Read on and realize that there is more to Britain than plaid kilts, The Beatles and fish and chips. You can also read on a sample UK itinerary guide for 2 weeks or the British Isles cruise that I wrote to see and explore the UK. Cheese rolling is an unusual British tradition that involves a ball of Double Gloucester cheese and a crowd that is willing to chase it for fun. It takes place on Cooper’s Hill in Gloucestershire, England (Show on Map), with a slope so steep the participants have no choice but to stumble their way down to the finish line where, hopefully, the cheese awaits. 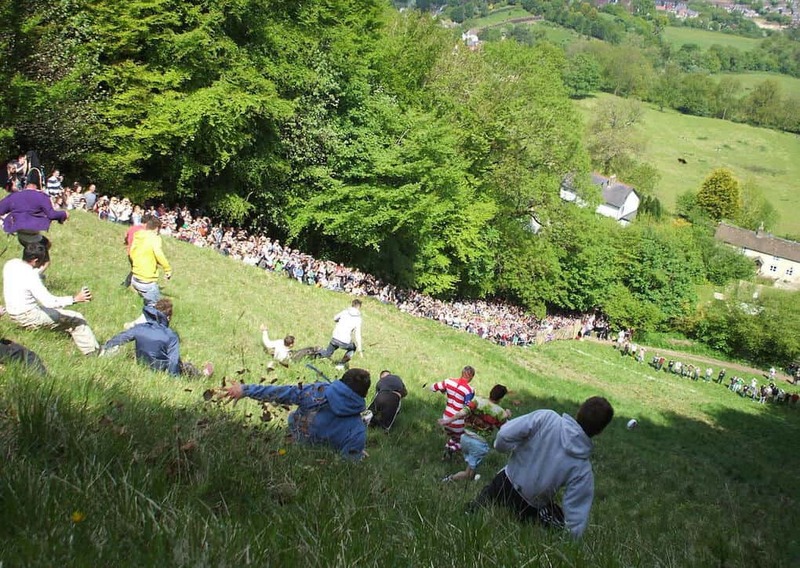 The cheese rolling event takes place every Spring Bank Holiday Monday of the year. Local participants and visitors from all over the world gather at 12 in the afternoon to participate in or witness this sport which dates back to the 15th century when people are assumed to do similar activities as harvest rituals, among other theories. This British tradition is so dangerous that in 1997, a total of 33 competitors were injured. Morris dancing is both art and history in motion. It usually involves dancing with sticks, handkerchiefs or swords in a style that is depicted mainly by location. Some styles include Cotswold from the South Midlands and Longsword in Yorkshire. 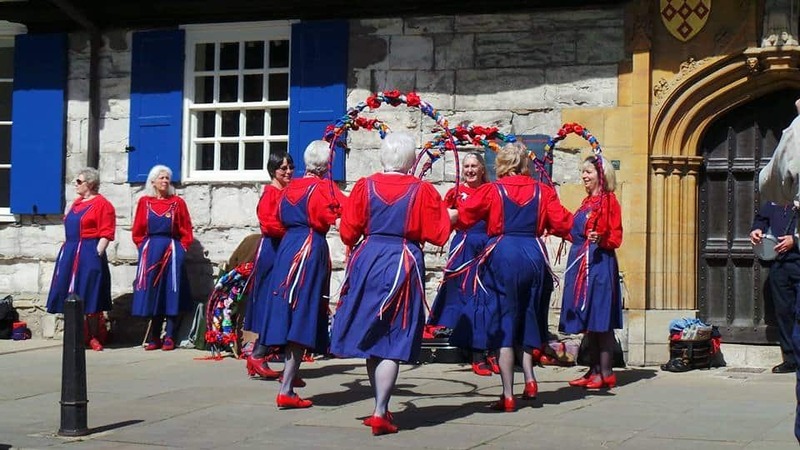 This type of dance is typically performed on specific occasions and seasons such as early summer for Oxfordshire and during Christmas and New Year for Yorkshire. However, morris dancing can still be performed in other instances. 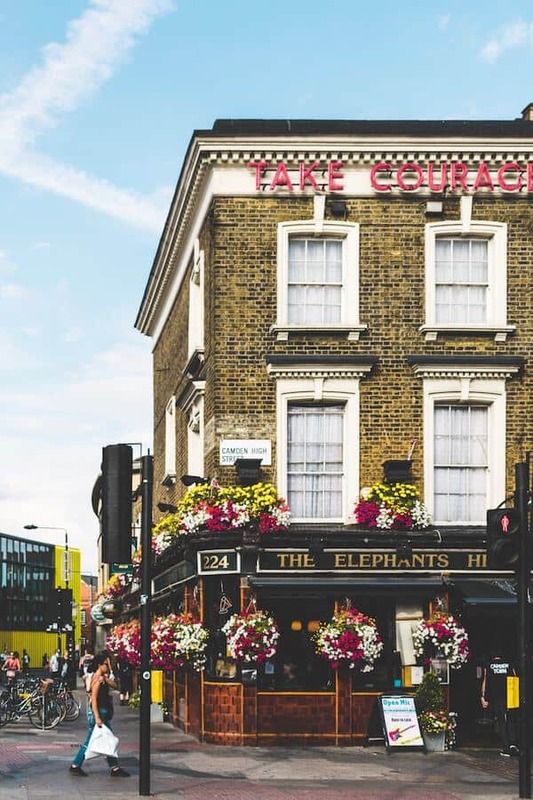 The term pub is a short term for “public house.” True to its word origin, a British pub is a place in the neighbourhood where people gather for drinks and discussions after the daily grind. The culture prevalent in British pubs is observed to be different from American bars. A member’s only social club is also very common in British towns and villages. Order from the bar and not from your table. The pubs do not usually have table service. When seated with a group, one should get the order of everybody so as not to crowd the bar. Most pubs only take cash for payment. Be ready as you order, but it is frowned upon to wave your bill to call the bartender’s attention. To give tip to your server, offer him or her a drink. It will be added to your tab. If a tip jar is existent, monetary tips are welcome as well. If someone buys you or your table a round, it is customary for the next round to be on you. One bell from the bar means last order. Two means the bar is closed. 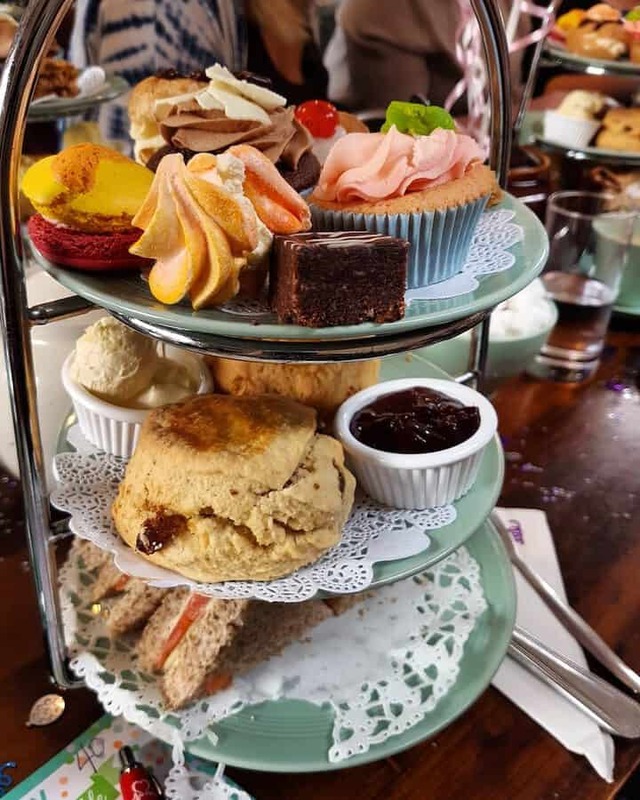 Probably one of the quintessentially British things to partake, afternoon tea has become a socially-acceptable and rather a delightful excuse to meet people for ‘some grub’ from 2 until 4 o’clock in the afternoon. The common afternoon tea comprises of select teas, traditional scones, simple sandwiches and petite cakes. Complementing the pastries is clotted cream and fruit jams, amongst others. 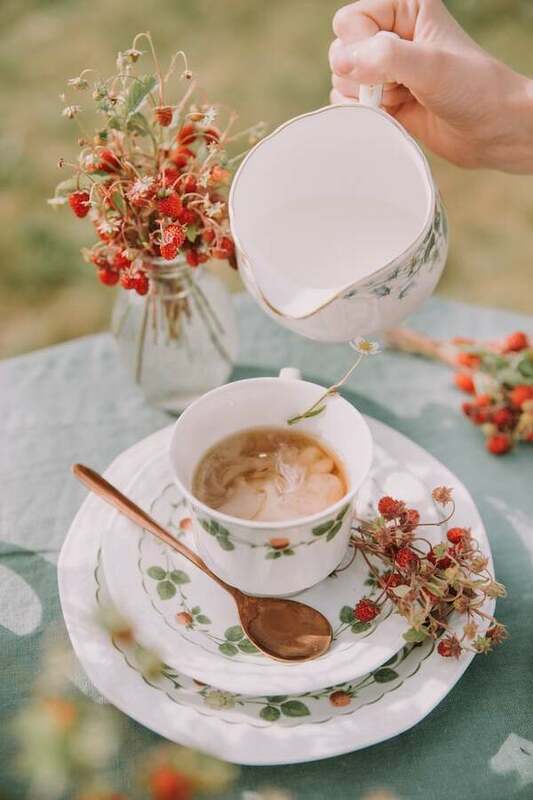 The birth of the afternoon tea happened in the year 1840 when Anna Russell, the seventh Duchess of Bedford, would request for snacks in between lunch and dinner. It became a repeated occurrence, and she began inviting friends over to relish the treats with her. 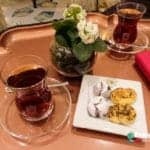 Now, afternoon tea is served regularly around the globe, mostly as special offers in fancy hotels and English restaurants. For £550 per couple, the Cliveden House in Berkshire easily bags the title of one of the priciest afternoon teas to be offered in England. It included expensive teas, exclusive chocolates and fancy ingredients. The next time you see yourself impatiently falling in line to get tickets to a film showing, think of the humbling history of queuing which traces back to World War II. Turns out, this social action in which British people are now known for, emerged as people to form a file to receive supplies, among others. Today, we see English people following invisible lines and maintaining an organized line for just about anything. Queuing attitude, though, is a topic for another discussion. 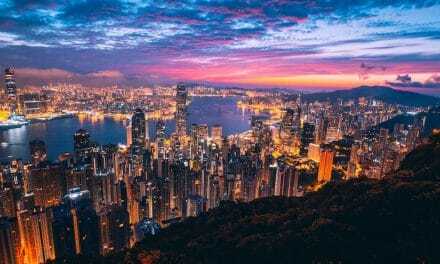 Albeit lines are kept systematized, no one can blame them from grumbling about the long wait – while instantaneously keeping the queue straight. There are some social customs that are peculiarly deemed unacceptable by a number of the British queuing public. This includes speaking to other people in line and accepting an offer from the person in front of you to go ahead of the line. 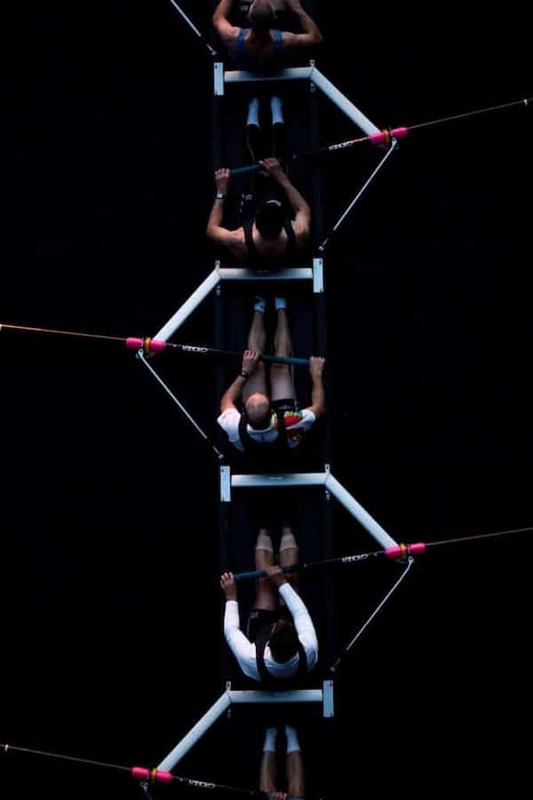 The regatta is a boat race between the rowing teams of Oxford and Cambridge Universities. The contest dates back to 1829 as a result of a challenge between two friends, Charles Wordsworth (Oxford) and Charles Merrivale (Cambridge.) Now, the race is held annually sometime during the Easter vacation on the River Thames in southwest London. The race course is known as the Championship Course. It is almost 7 kilometres long and is located between Putney and Mortlake. Wondering whoever won between the two? It was Wordsworth for Oxford. Their crew’s winning boat is showcased at the River and Rowing Museum in Henley-on-Thames.. 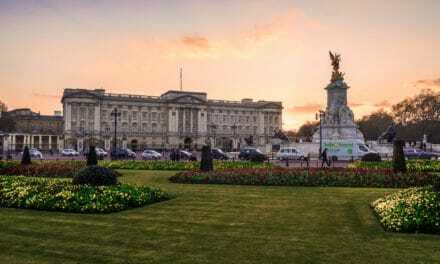 The Queen’s Speech, or in a lengthier title the Speech from the Throne, is a speech made by the reigning monarch at the state opening of the Parliament. Here, the queen addresses the legislature and speaks about the government agenda. The speech is usually penned by the monarch’s advisors, with the queen having the final decision on its contents. There have been instances that the queen will not be able to deliver her speech for some reason. In the United Kingdom, the reigning monarch can freely choose a delegate to represent her through the speech. One of the British Christmas traditions is the Queen’s Speech on Christmas Day around 3 pm. This is when the reigning monarch will send her/his festive wishes and message to the public from the comfort of her own British palace or castle. Boxing day is the day after Christmas, December 26th. It is counted as an official bank holiday in the UK and Ireland. A lot has been thought of to have birthed such unusual British tradition and celebration, one of which is the idea that this day is allotted for gift-giving to the less fortunate or – simply put – people not of equal ranking. What really happens during this day nowadays, though, is that people gather to relish the leftovers from yesterday’s festivities. It is also said to be the time to relax and rest from the holiday prances and parties. What’s in the “box?” Surely, it’s not about the sport. Some say the name of this British Christmas tradition came from another term for presents – the Christmas box. Others say it was from those boxes found in churches, filled with charitable goods and opened the day after Christmas. 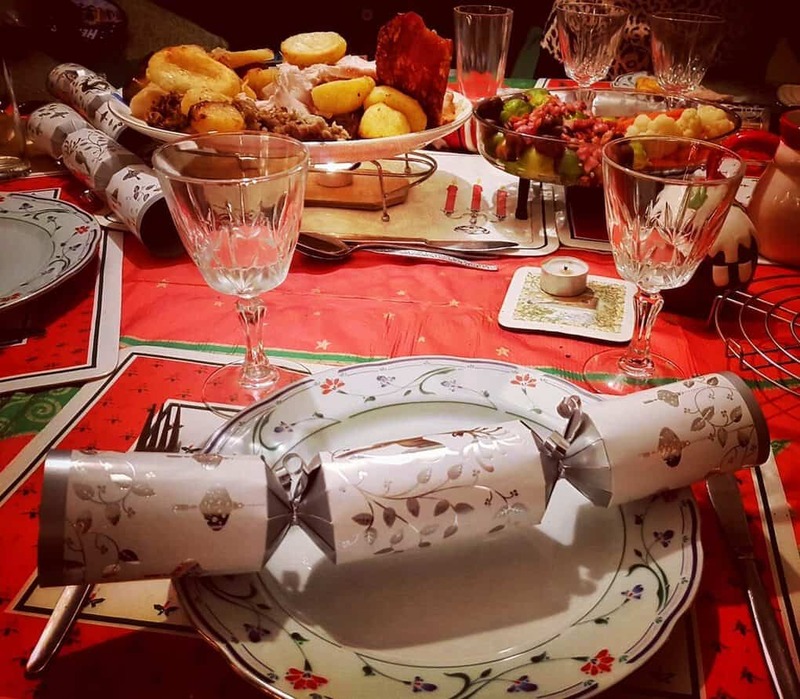 Another British Christmas tradition that is present in every household table during the festive cheers is the most loved British Christmas Crackers that has little tiny gifts and awful jokes inside each crackers. 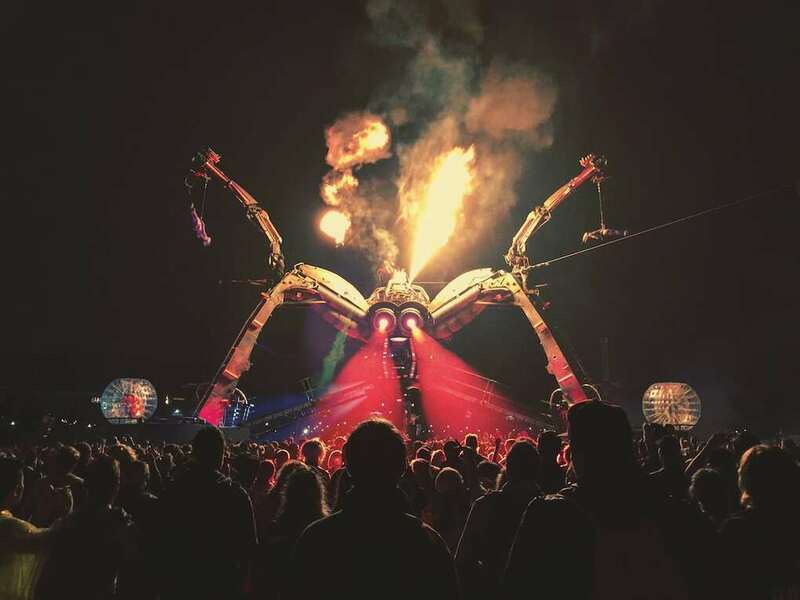 The Glastonbury is a contemporary arts festival happening at Worthy Farm in Southwest England. It is founded by Michael Eavis in the 1970s. Nowadays, it is the most celebrated music festival in the UK every summer that runs for a couple of days. Festival attire and camping tents are a must to enjoy the great vibes of the festival. A year in advance ticket booking would be suggested because the Glastonbury festival tickets typically sell in a few hours after going live. You can buy Glastonbury Festival tickets here. The tickets to the first ever Glastonbury Festival sold for £1 each – with free milk from the farm. A lot of famous sports that are now widely enjoyed actually have British roots. Cricket, football, lawn tennis, rugby and golf to name but a few. The most popular sport in the UK is football. Each country has its own national team. They compete with other teams from around the globe in different world tournaments such as the well-known FIFA World Cup. As people take the utmost pride in their countries being represented, fans tend to get all worked up with the competitions. Aside from the international arena, football is also celebrated in local areas, with people playing in their local parks all across the land. 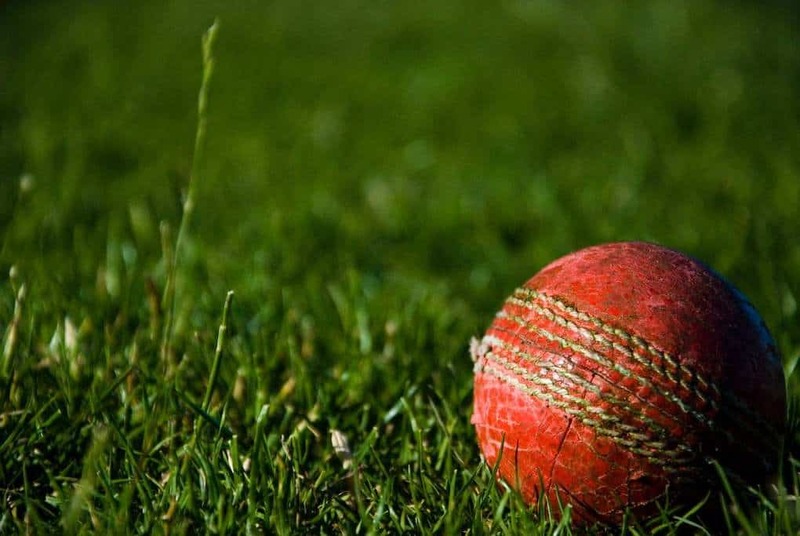 Football may be famous in England, but it isn’t its national sport: cricket is. Probably one of the most recognizable British icons out there is the red telephone box. It was designed by Sir Giles Gilbert Scott in 1924 and was launched by the post office as the K2 two years after. It was later on redesigned to the K6 in honour of King George V’s silver jubilee. This version is probably the most identifiable of all the models. Due to the rise in the ownership of mobile phones among the population, the usage of the red telephone box has greatly declined over the past years. With the desire to preserve British heritage in mind, the K6 has now welcomed more diverse purposes for its space. From being a salad stop to housing a library of books, ingenious ways are sprouting up to save this icon from total extinction. Around 2000 red telephone boxes have been listed as proper buildings. Bus. Quick, cheap and iconic – if you are looking to find those three adjectives in one mode of transport, the British double-decker bus is for you. 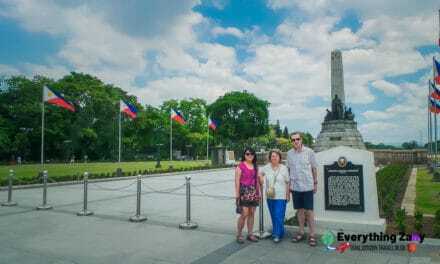 It offers efficient travel, a cheap sightseeing deal and a classic way of doing so. Cab. They say a trip to the UK isn’t complete without hailing a black cab. It may be significantly more expensive than buses, though. Train. UK’s railway system is the oldest in the world. Almost every town is connected or accessible by train. Different companies manage the networks. Riding the train is probably the most scenic mode of travel to go. Tube. The tube, or the London Underground Railway System, connects all the main areas in London. Though it tends to be very crowded during rush hour, it still is the most efficient way of roaming around London. Fish and chips is a very common takeaway food in the UK. As the name implies, it consists of fish that is fried in batter and accompanied by potato chips. Fresh cod is the most common fish used for this dish. These were conventionally served wrapped in old newspaper, until a more hygienic paper counterpart replaced the wrap. A lot of restaurants offer fish and chips as Friday specials in regards to the traditional no-meat fast of Roman Catholics during Fridays. Roast dinner. Roast dinner (or classically known as Sunday roast) has become one of the staple British food. 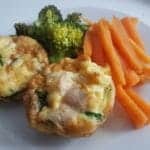 It consists of roast meat, vegetables and a variety of accompaniments such as Yorkshire pudding and English mustard. 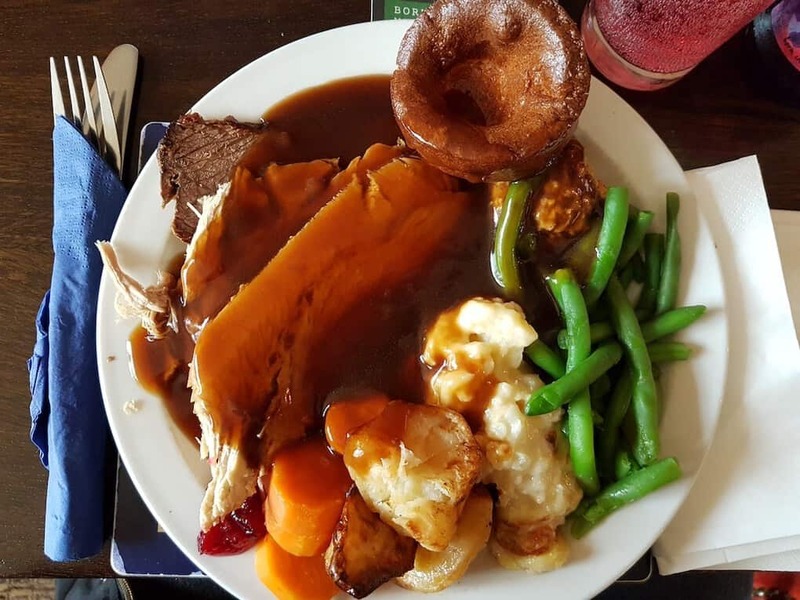 The term Sunday roast came from the said origin of this dish, wherein it is believed to be the traditional meal of British families after attending church on Sundays. The day starts by popping the meat in the oven, adding the veggies and then coming to attend mass. Doing so, they come home to the smell of a perfectly-roasted feast waiting to be devoured. It is quintessentially British to scatter excessive pardon me’s and thank you’s to one’s speech, they say. It may be seen in two opposing views: that of utter politeness or of complete nonsense. Whichever of these two are true, there is no denying that this mannerism has made its way to the daily lives of the British people. The British people are said to use sarcasm on a daily basis. As they find humor in almost everything, they tend to use sarcastic remarks to make fun of the situation. Often, hyperboles are the way to go. If someone is hearing such brand of comedy for the first time, it might be a bit difficult to keep up. Apart from sarcasm, the Brits also use self-deprecation, irony and understatements to joke around. Britain’s love for curry is truly remarkable. It has been highly popularized by Queen Victoria herself. As the Queen was fascinated by the Indian culture, it is only natural for her famous Indian servant, Abdul Karim, to introduce good curry to her. A lot of authentic Indian restaurants have sprung up since then. National Curry Week is celebrated in Britain every October. The British population is one of the largest tea consumers in the world. Before, it was a drink only enjoyed by the upper-class. However, as the eighteenth century entered, every social class have made drinking tea a part of their daily habit. The perfect way to brew a good cup of tea is debatable up to this day. Even scientists released their own take of ‘a good cuppa tea.’ The methods vary from the type of pot used to the proper steeping time. Adding milk to one’s tea is also a huge subject being discussed upon. Measure tea carefully in the correct proportion to the water. Let the tea infuse properly before serving. Adding milk is a must for a good brew! 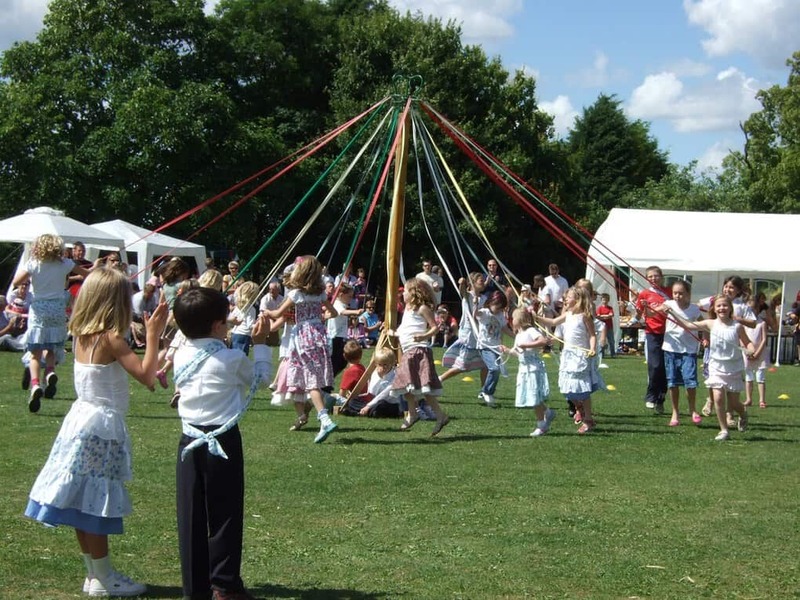 The maypole is a symbol in Britain traditionally signifying community gatherings. It is a stick highly decorated with attached hooks, attractive flowers and colourful papers. During May day, dancers circle around the pole with ribbons. The tallest maypole in Britain stands 88 feet at North Yorkshire. The Highland Games are proudly Scottish. They include competitions on hammer throwing, hill racing and tug of war – to name a few. It incorporates culture in sports, too, organizing band performances and other affairs to go with the games. These include bagpiping and drumming, pet dressing and Highland dancing. The largest highland games assembly in the world is the Cowal Highland Gathering held in Argyll, Scotland. 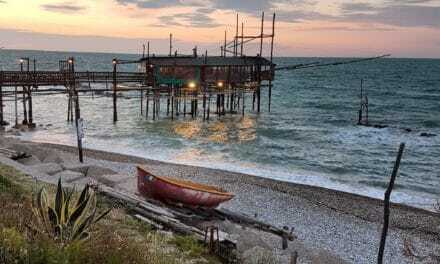 Its estimated the number of guests amount to 23,000 visitors. Because horse breeding has long been part of the British legacy, it is only natural to have horse racing as an esteemed part of the society. In fact, it is the second largest spectator sport in Britain. Horse racing events include the Royal Ascot, Grand National and the Cheltenham Festival. The history of racing horses dates back to the 12th century when the English knights carried Arab horses on their way back from the Crusades. These horses, cross bred with the English horses, gave birth to the Thoroughbred horse which is the breed being used in racing in the UK. Betting on horses is a popular and legal activity in the UK. 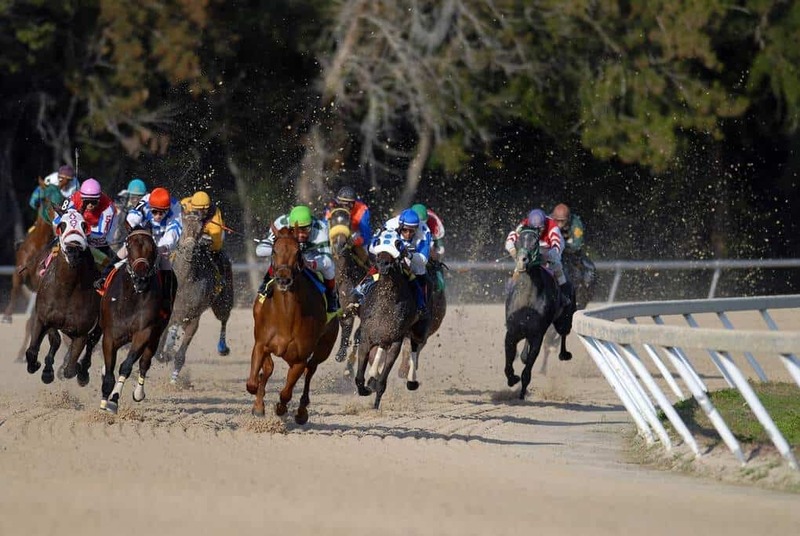 The Grand National is one of the most awaited horse racing event every year. Bonfire night is a celebration in Britain commemorating the failure of the plan to assassinate King James I in 1605. This plan is known as the Gunpowder plot. One prominent member of the English Catholics who collaborated for the plan was Guy Fawkes. That is why Bonfire night is considered synonymous to Guy Fawkes Night. This event is celebrated on November 5. On this night, bonfires are lit and people gather to enjoy treats warmed by the fire. Fireworks also fill the night sky as different forms of entertainment keep the crowd occupied. An effigy of Guy Fawkes is burned and destroyed during the celebration. 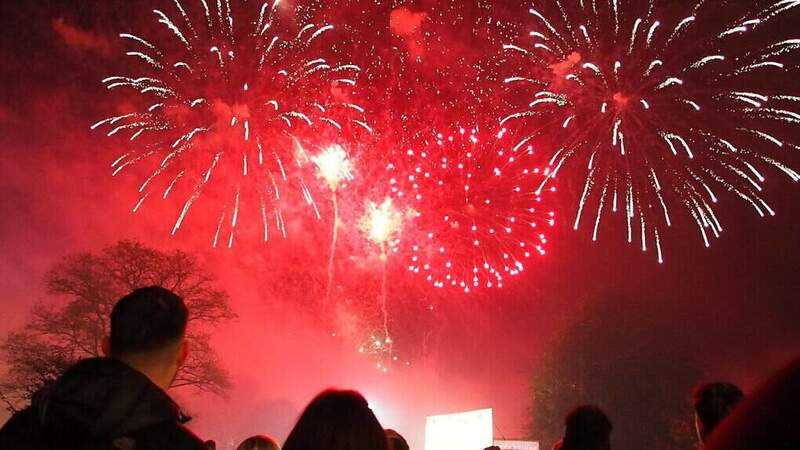 Bonfire night is criticized for its social and environmental impact, as the celebration poses major security risks and pollution concerns. 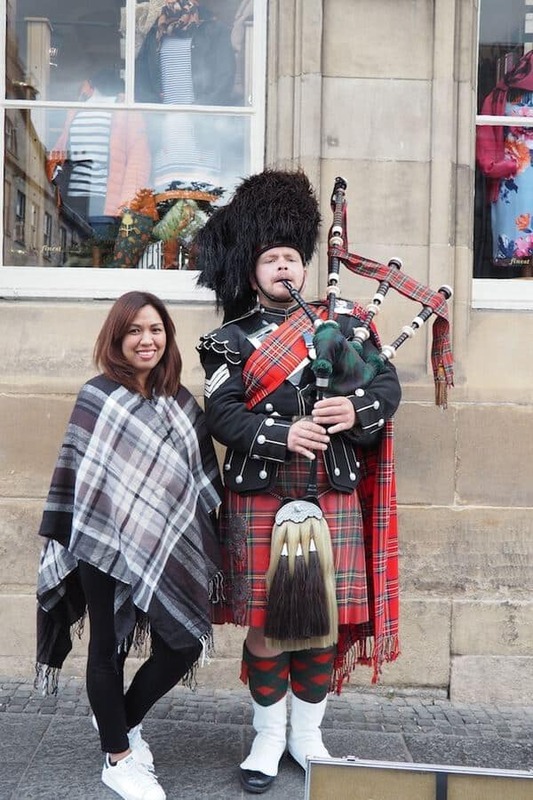 Kilts and tartans are part of Scotland’s national costume. These are made out of locally dyed plaid woven to intricate designs. 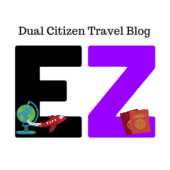 [easyazon_link identifier=”B0085JEDVK” locale=”UK” tag=”everyzany0b-21″]Tartans[/easyazon_link]. These are fabrics with colourful backgrounds as a base. Vertical and horizontal stripes of different shades adorn the whole fabric. 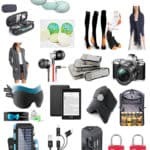 [easyazon_link identifier=”B00MX3U8RW” locale=”UK” tag=”everyzany0b-21″]Kilts. [/easyazon_link] These are also called big or small wraps, depending on the size of the garment. It is a small part of the tartan and is worn around the waist. A piece of the same fabric is also pinned over the shoulder. The Beatles. They were a rock band hailing from Liverpool, England. The band is comprised of John Lennon, Paul McCartney, George Harrison and Ringo Starr. The Beatles are responsible for the pop hits such as Blackbird and I Want to Hold Your Hand. Harry Potter. This famous book (and film) character is the brainchild of English writer J.K. Rowling. Harry Potter is the lead character of a seven-part series that won awards and acclamations from awarding bodies and the reading public. The first book written of him is entitled Harry Potter and the Sorcerer’s Stone. 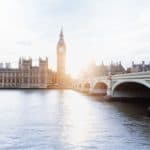 Knowing and appreciating the British culture will give you a deeper and meaningful sense of Britishness on how we do things around the British Isles. 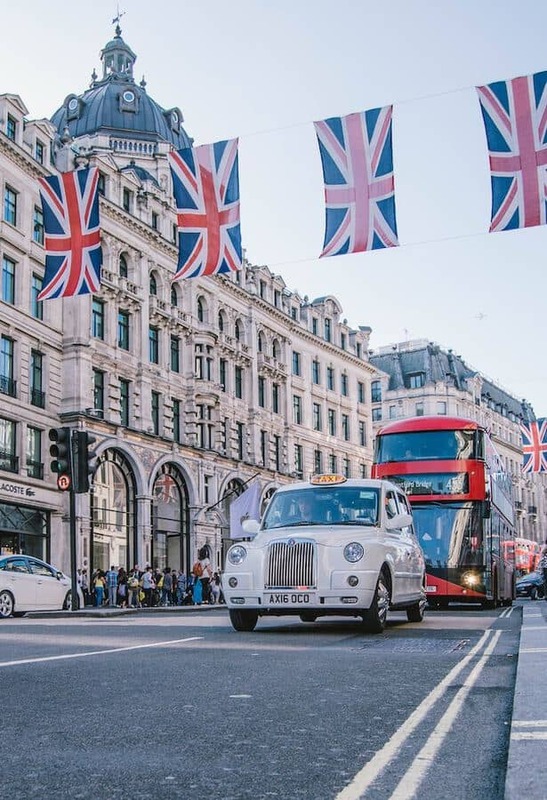 It is undeniable that British traditions and celebrations make this little nation worth visiting to experience the true British vibes. Do you have any other British culture, traditions and celebrations that you would like to add to this list? Thanks a lot, Peter! Would love to see more of your meaningful comments here on my blog. Absolutely fantastic post. Cheese rolling seems to be a fun event as well as risky. Steak is also very popular dish among English people.